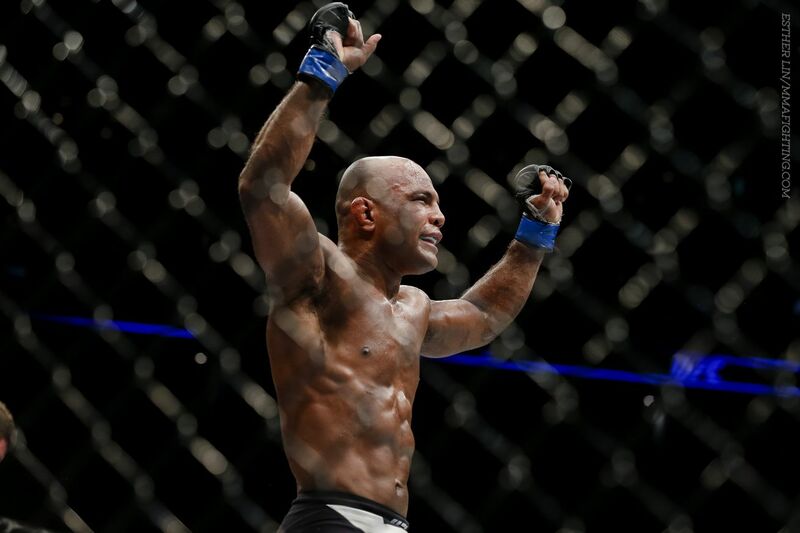 It appears that Wilson Reis won’t sit and wait for his title fight. The Brazilian flyweight was scheduled to take on the UFC 125-pound king Demetrious Johnson in the co-main event of UFC 201 on July 30, and revealed that he’s open to fighting a different opponent. “Mighty Mouse” was forced out of the card with an injury. Reis (20-6) holds a 3-1 record as a flyweight in the UFC with wins over Dustin Ortiz, Scott Jorgensen and Joby Sanchez. Johnson (24-2-1) will be defending his title for the ninth time when he returns to the Octagon. Headlined by welterweight champion Robbie Lawler versus Tyron Woodley, UFC 201 takes place at the Phillips Arena in Atlanta.